First of all....Happy Hanukkah! 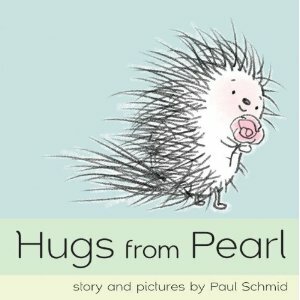 Here are more books for whatever your motivation is to give gifts. Folktales are all stories that have roots in the tradition of oral storytelling. They can come in the form of fables, fairy tales, myths, and more. Today I bring you two new books from this year that honor that tradition, but with their own story to tell. These are longer reads for the middle schooler or teen in your house. Gregory Maguire transports us into the world Elena, a poor young girl in a small town in Russia, and Ekaterina (Cat), a wealthy girl of the same age who stops in town on a train. When Elena and Cat have a mishap involving a Fabergé egg and a moving train, the two girls find themselves in a completely different world. 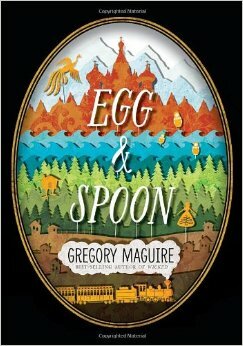 Maguire weaves in Baba Yaga, Rasputin, and a narrator who is stuck in prison for, well, you don't quite know as he tells this story. I picked up this book because it said it held a bit of magical realism a la Garcia Marquez or Allende. That was enough for me to get reading! 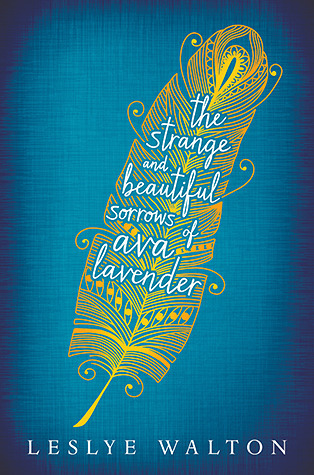 Walton takes you back into the family tree of Ava Lavendar to learn the magic that twists its way through their tale. Coupled with a subtly magic past is a history of lost love. 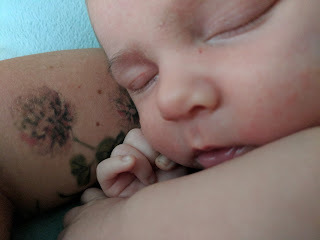 Ava, when she is born, is completely normal except for the wings she is born with. Ava's mother keeps her hidden in the house but curiosity gets the better of her and she sneaks out with a neighbor friend. Nathaniel Sorrows sees her and thinks she is an angel, which sounds romantic but he ends up being a bit of a cuckoo bird. This is definitely a book for a much older reader...think high school and early college. But a haunting story worth picking up!